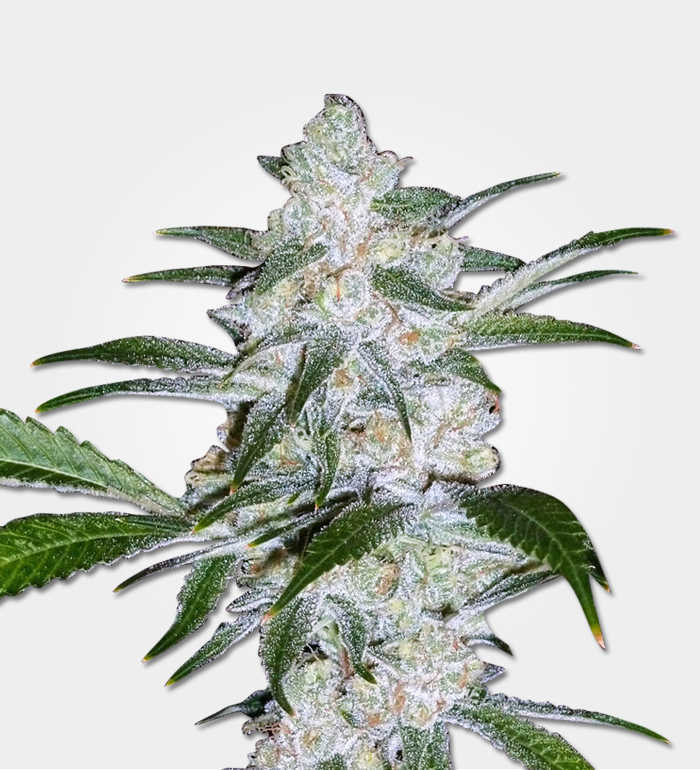 Hindu Kush is a little piece of history as well as a powerful medicinal strain. 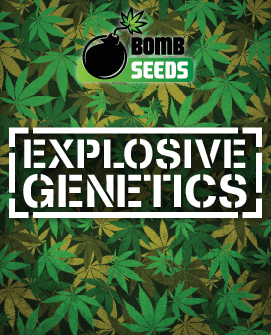 Its name comes from the area on the border between Afghanistan and Pakistan, where it is recognized as an indigenous, “landrace” strain. When Hindu Kush was brought to the western world, its potential as a parent strain was quickly recognized. Hence the fact that so many outstanding varieties have the word “Kush” in their name. 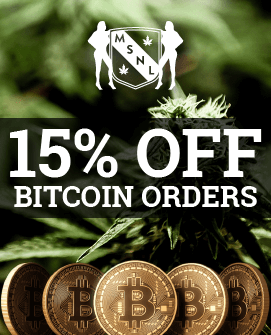 It is known as a strain for hash-lovers, but it’s also a great strain for all kinds of purposes; including smoking, vaping, cannabis edibles and topicals. 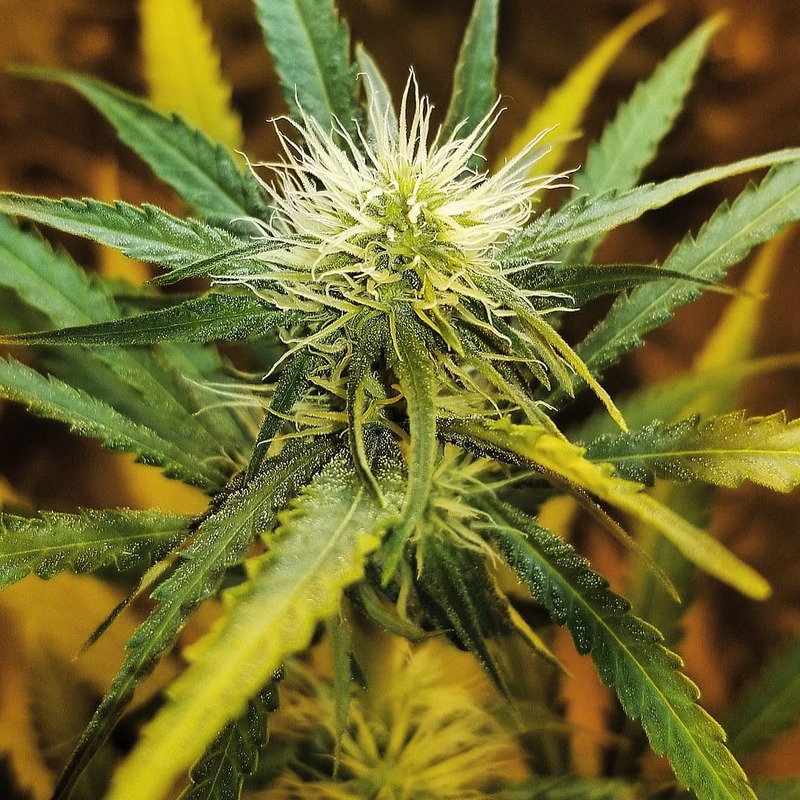 What’s more, the land race genetics mean that Hindu Kush is easy to grow. 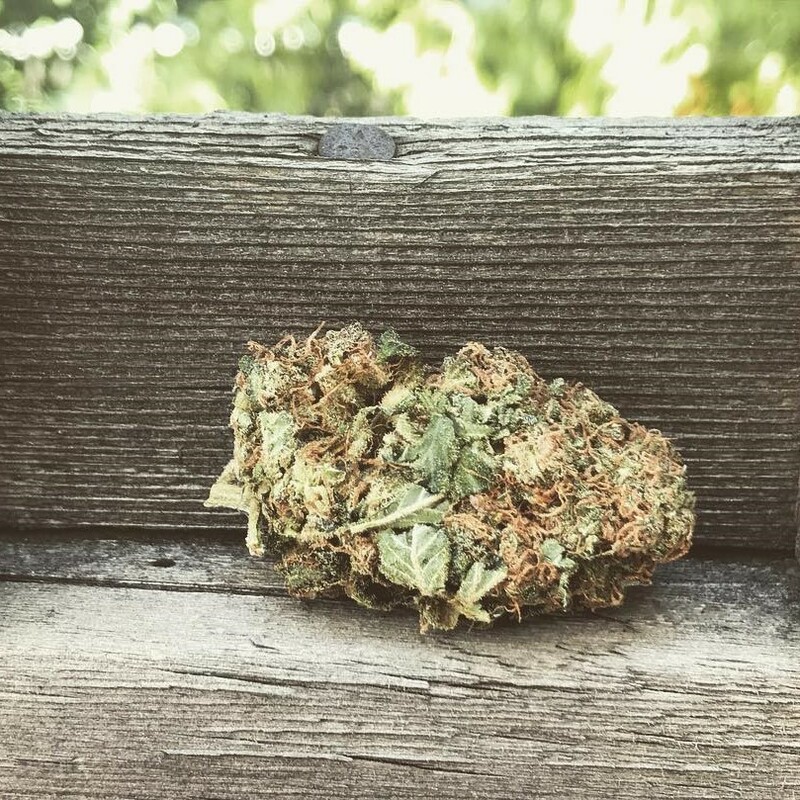 Although Hindu Kush started life as a landrace strain, it has now been carefully and respectfully bred for so long that it has the 15% to 18% THC content.You’d expect this kind of THC from modern Indicas together with about 0.5% CBD. Although the high will definitely boost your mood, the overall effect is very different from what you’d expect from a Sativa. It’s contented and relaxed rather than joyous and energetic. Also, unlike a Sativa, it’s followed by a warm and soothing body stone. Which gently eases body and mind out of any remaining aches, pains and cares. If you’re thinking of buying Hindu Kush, you should be aware that this strain can take a while to get to work. So don’t be in too much of a hurry to increase your dosage. Yields are moderate but typically very reliable. Which is common with old-school/land race strains. Indoors, you can expect up to 500 g/m2. 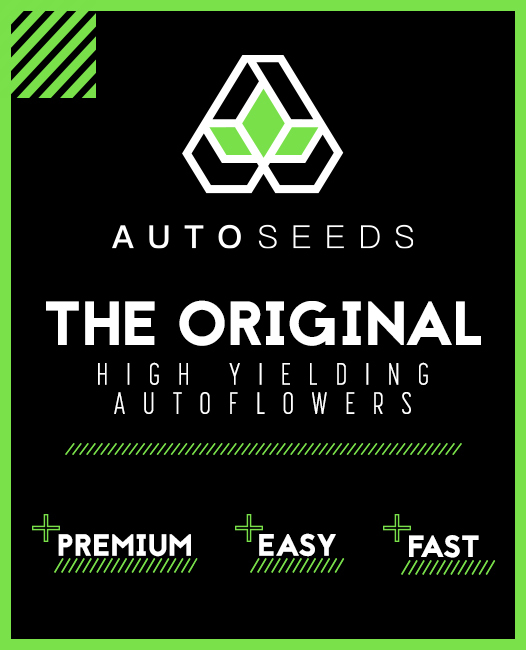 Outdoors you could harvest up to 450g from each of your Hindu Kush marijuana plants. It can be grown indoors or outdoors. 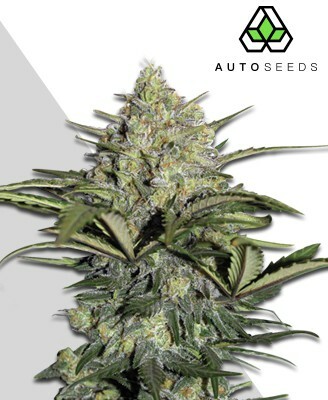 Indoors it will need the 8 to 10 weeks of flowering time typical of Indicas. Outdoors it will be ready to harvest towards the end of September. 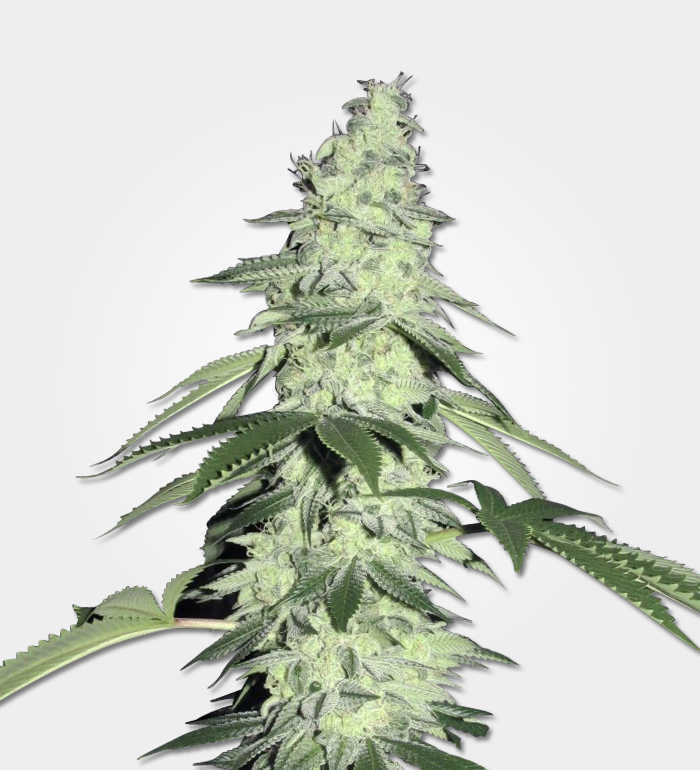 You can expect Hindu Kush to develop into plants with an indoor minimum height of about 1M. And an outdoor maximum height of about 1.8M. 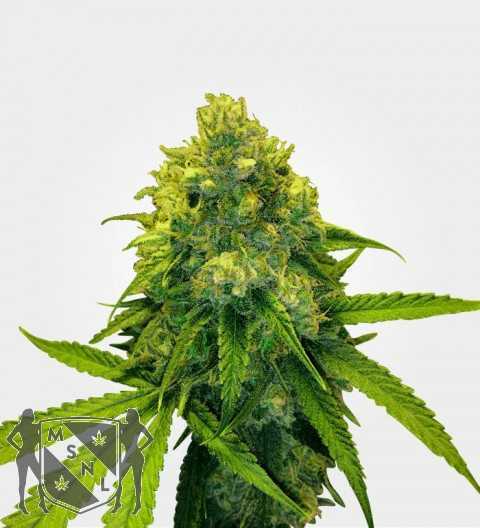 Hindu Kush is very robust when it comes to fending off mould, diseases and pest. However, it very much prefers to be in the warm and dry. Which means outside of the Mediterranean area, you should give some thought to positioning it, where it will get maximum sunlight and minimum rain. It itself has a reasonable amount of tolerance for wind. In the very far north, you’d probably be best to think of this as a greenhouse strain, rather than a true outdoor strain. This will depend on how much daylight you have towards the latter part of the grow period. You may need to think about supplementing sunlight with grow lights. Indoor growers should note that although it has decent resistance to mould, this does not mean that you can just overlook standard ventilation requirements. Make sure you allow enough space for your plants to grow upwards and outwards, without touching each other. We’d also suggest that you invest in air filters if you’re growing anything more than one or two plants at a time. We’d suspect that most Hindu Kush winds up as bars of hash rather than bags of nugs. If you do hold onto it as bud, you’ll find it’s a pleasant, light green with fewer orange hairs. But a lot more resinous trichomes, which add a pleasing, frosty glitter. The real appeal of a bag of Hindu Kush is probably the glorious hash smell which wafts up from it as soon as it’s open.